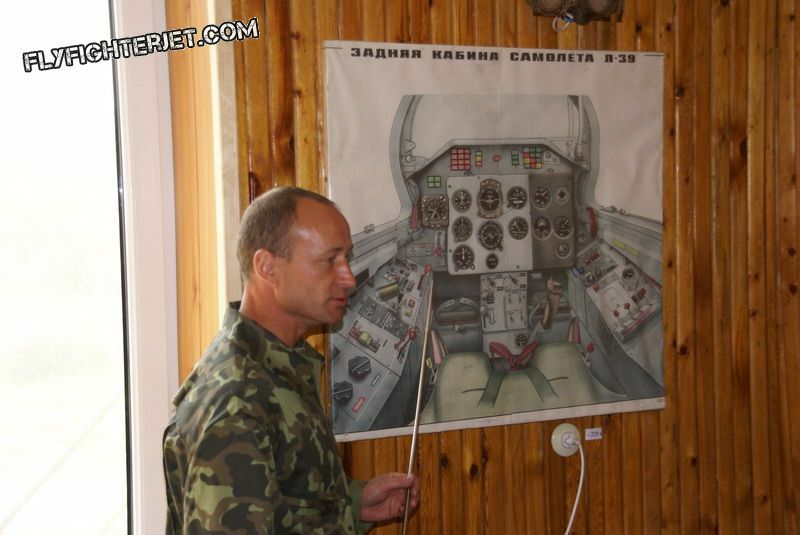 Fly the L-39 Albatros with Vyazma Rus in Vyazma near Moscow. 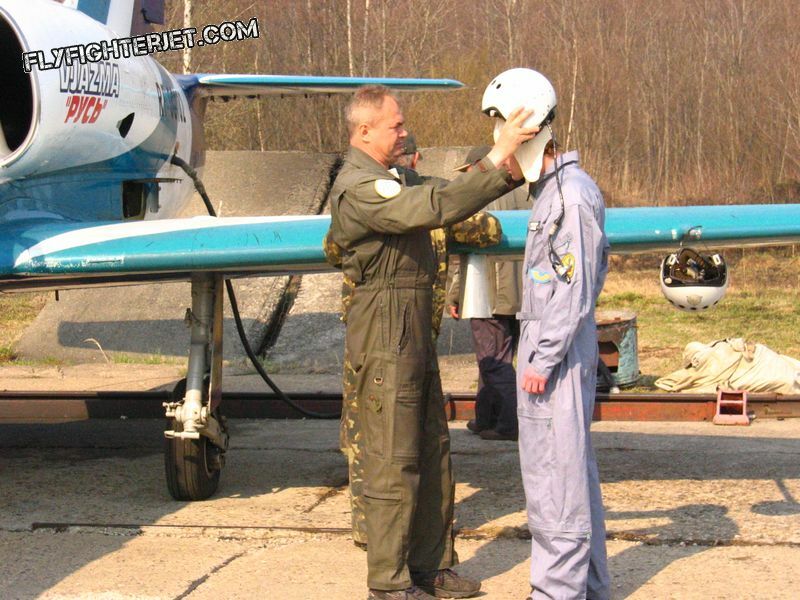 Take the opportunity to fly the L-39 with true aerobatic masters of the world-known Vyazma Rus L-39 Squadron based in Vyazma, Smolensk Oblast, Russia. 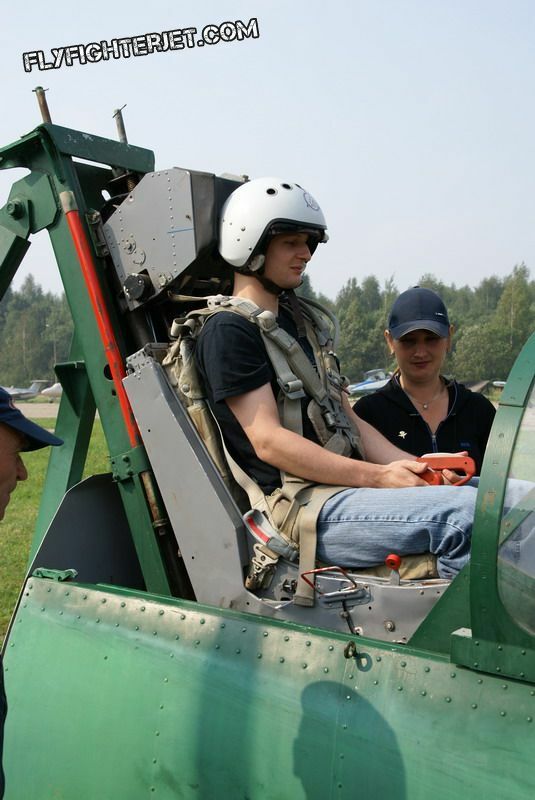 Fly L 39 flights in Vyazma near Moscow, Russia. An L-39 jet fighter flight is a great gift as the L-39 jet fighter flight is carried out in a great aircraft to take a joyride! The L-39 is more powerful than any piston engine two-seater, it is made for maximum manoeuvrability and flight experience. 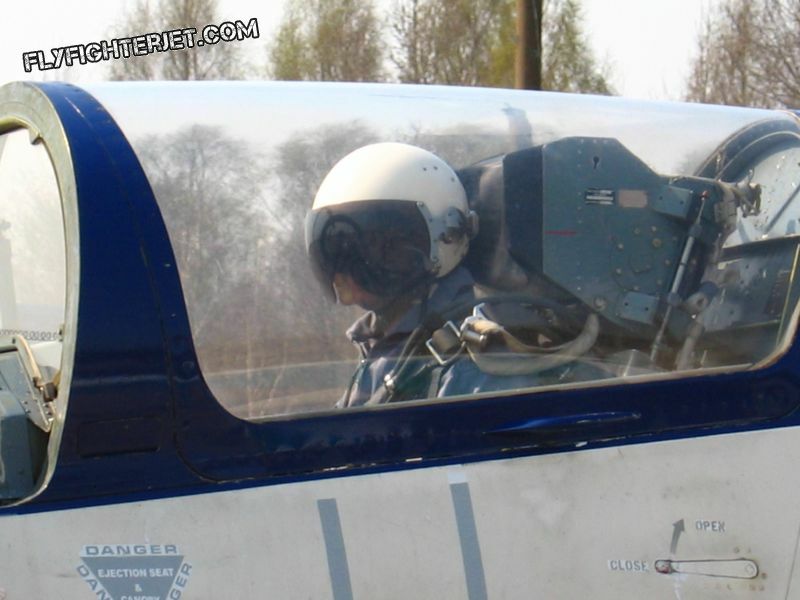 As the L-39 is a trainer, both the instructor and the trainee (that is, you) have a fully-equipped cockpit and a great view. Thanks to its short and straight wings, the L-39 can perform stunning manoeuvres and push up to +8 / -4 G. Even if it doesn’t go supersonic, it’s great value for money and a thrill you’ll never forget. 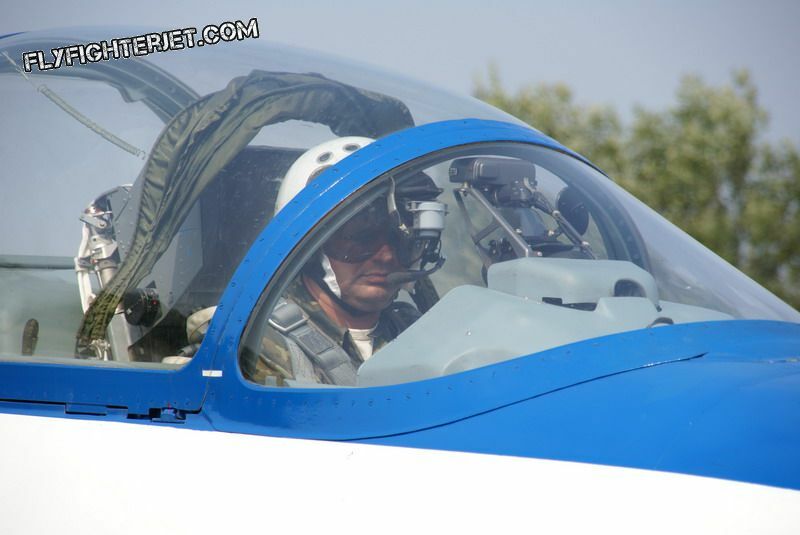 What’s included in an L-39 flight in Russia? What does it cost to fly the L-39 in Russia? Currently, a 30 minutes flight costs EUR 1,959.00 including all paperwork and translation services. However, prices change often. We promise you to offer the lowest prices. 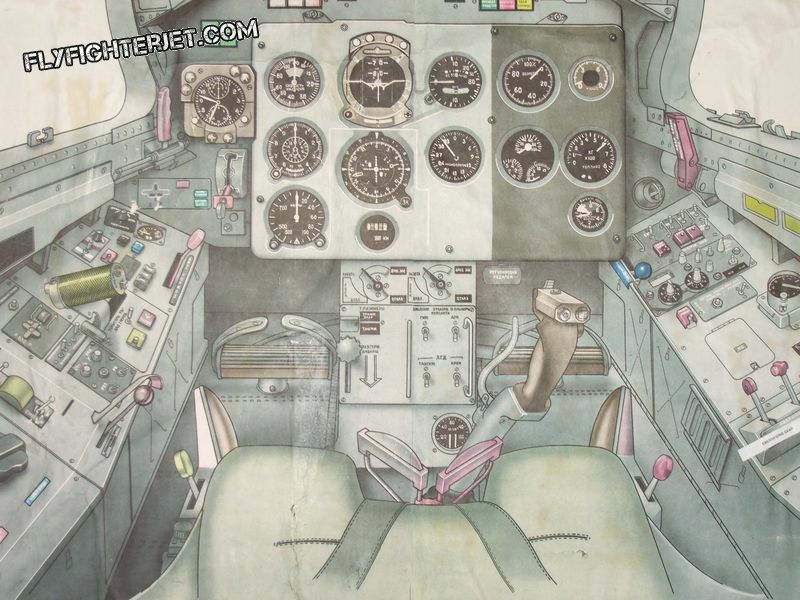 What are the requirements to fly the L-39 in Vyazma? If you’re healthy, you’re probably good to go. See a detailled list of what’s needed. We wouldn’t be the aviation fans and companionable hosts we’re famous for if there wouldn’t be more to it. In our years of experience in offering such flights, we learned that our clients’ needs are as diverse as it gets. From being invited to a wedding party to the truck stop Balu on the Moscow-Minsk-Warsaw highway to meeting Strizhi Pilots in Kubinka after a training – we had a great time with all of you. We did tours along the Moscow Metro to marvel at the precious architecture, we’ve been to Monino to look at the TU-144 Supersonic Passenger Jet and other unique expositions – we’ve travelled all along the Golden Ring for clients who asked for it. However, some people just come and go or have other plans before and after the flight. 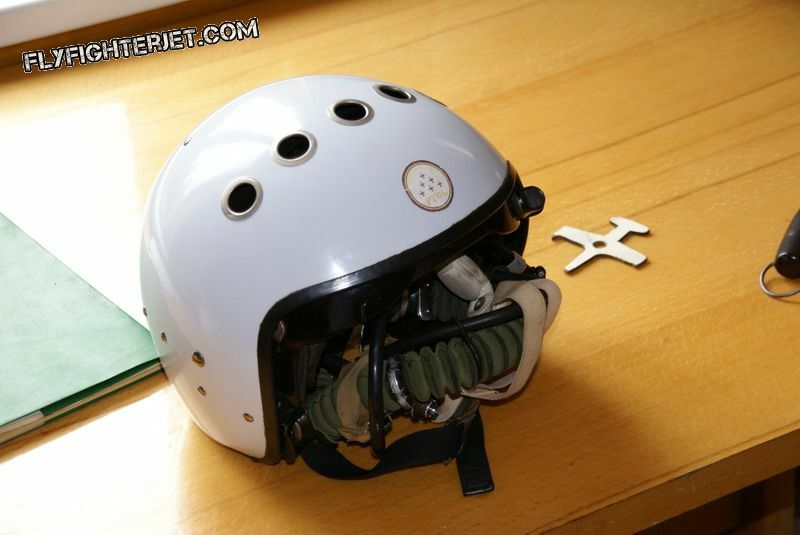 For those, we gladly organize just the flight in a straightforward and cost-effective way. In short: or those of our clients who are interested in seeing a bit more of Russia and have a great adventure before and after the flight: We gladly advise you on places to visit, point to you the best bars, restaurants or hippest of clubs. Just let us know what you expect from your trip to Russia and we’ll take care of the rest. The Aero L-39 “Albatros” was designed by Aero Vodochody in the former Czechoslovakia (CSSR) to meet the Soviet Air Force’s needs of a lightweight, cost-effective and manoeuvrable training aircraft. Today, many countries rely on the L-39 as training and light attack jet aircraft. More information about the Aero L-39 Albatros or you can book your flight right now by using the form below. 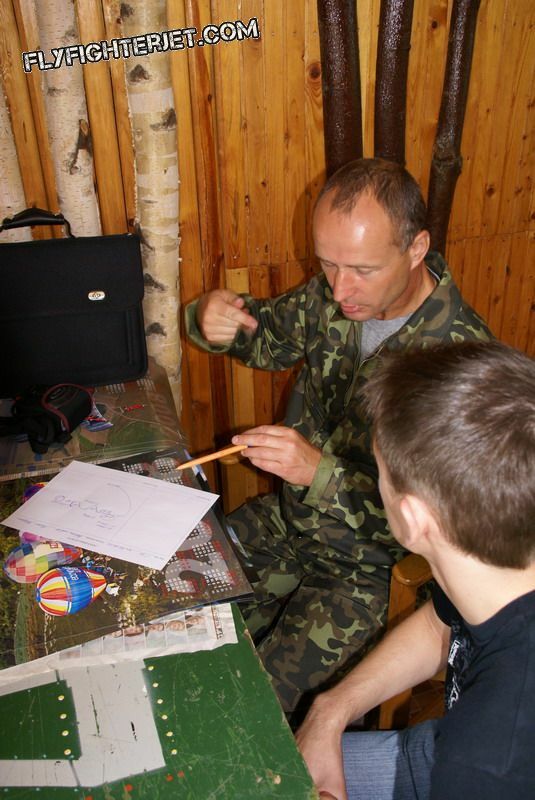 Right now, L-39 Flights in Vyazma are only available on special order and for groups. Please get in touch with us in case you have a special request for this location.